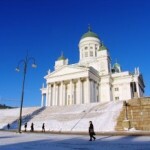 Finland is the country famous for its advanced technology and high quality of life. 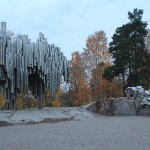 Finnish composer Sibellius is known worldwide, as well as the legendary architect Eliel Saarinen, along with his son Eero Saarinen, who constructed the St Louis city Arch and several airports in the USA. 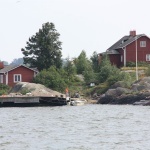 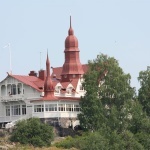 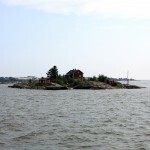 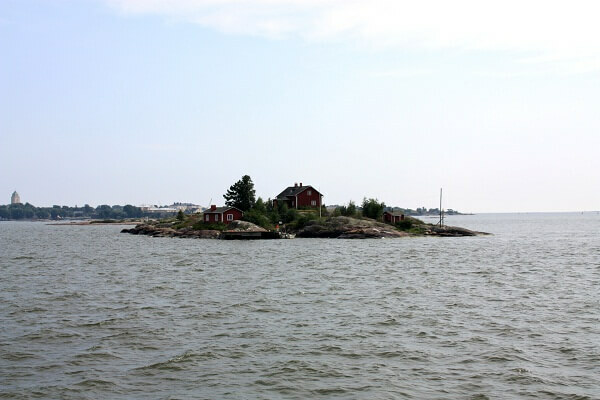 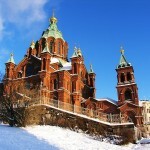 Helsinki is the capital of Finland and is famous for the Nordic Jugend/modern architecture of the early 20th century. 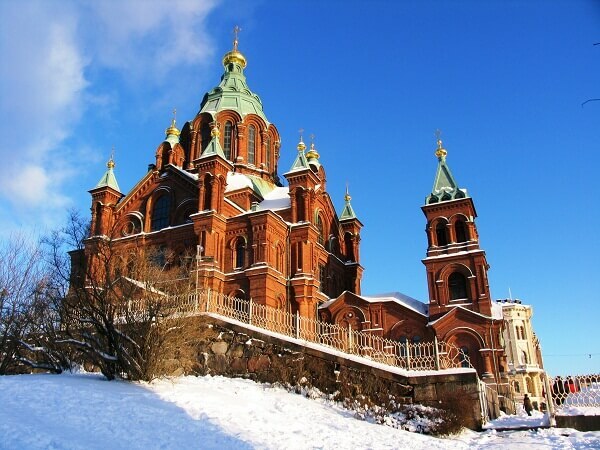 Being a part of the Russian Empire for more than a hundred years, Helsinki is a multi-religious city with two dominant buildings of Lutheran and Orthodox cathedrals in the city center. 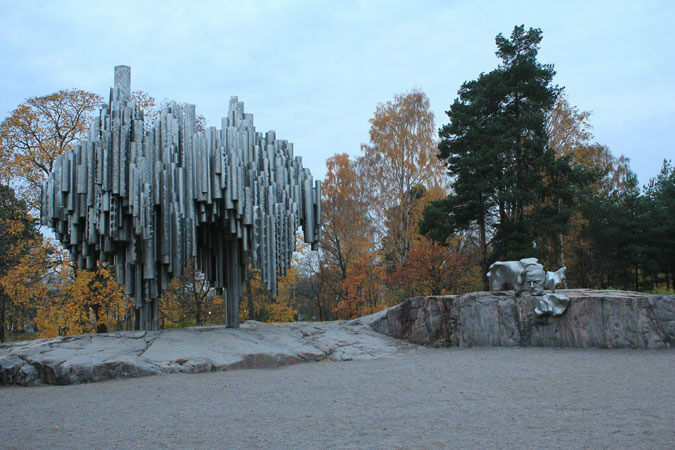 A private vehicle with your guide will take you around the city showing the most charming parts such as the embassy quarter, Rock Church, Sibellius monument and the Design District. 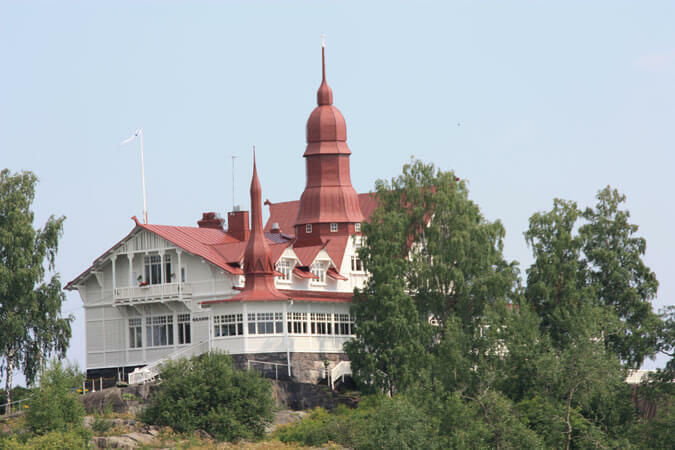 The shore excursion will be continued on foot. 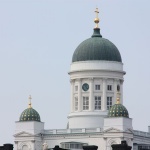 The center of Helsinki is quite compact, so in 2 hours you will see most of it. 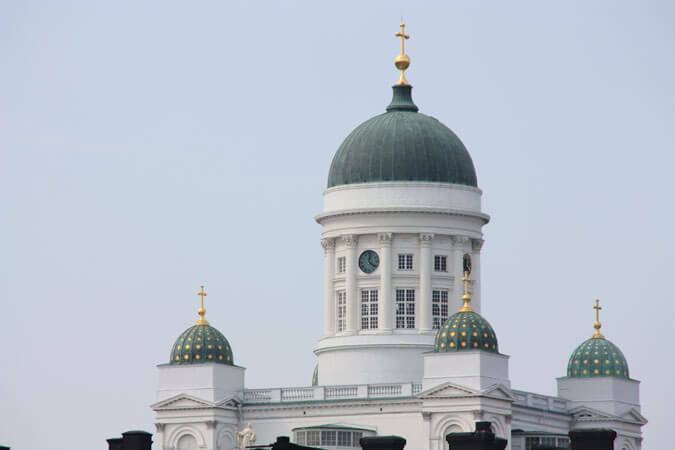 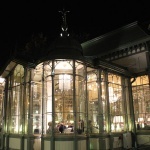 You will visit both main cathedrals, Helsinki Cathedral and Uspenski Cathedral, and see the main railway station which is a unique piece of architecture. 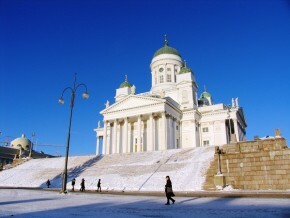 Next you will walk the main street of Helsinki and visit Senate Square. 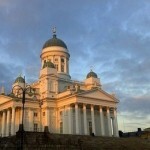 You will learn how Helsinki was founded on the oldest square of the city center – Kauppatori – the Market Square. 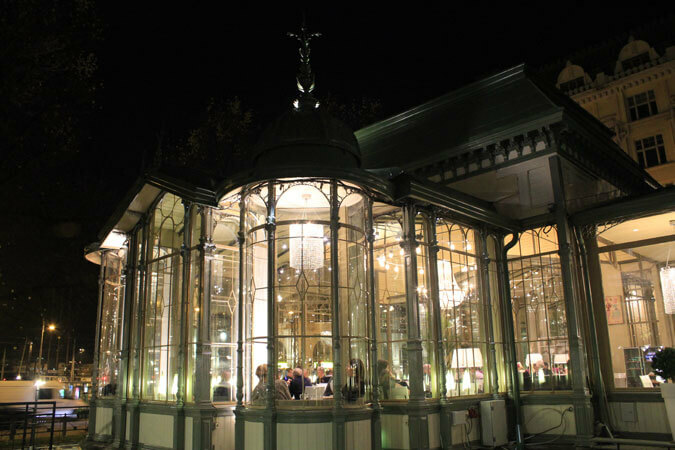 We will walk the Espalnade – the main boulevard of the city center and favorite place for local people to come for an evening walk. 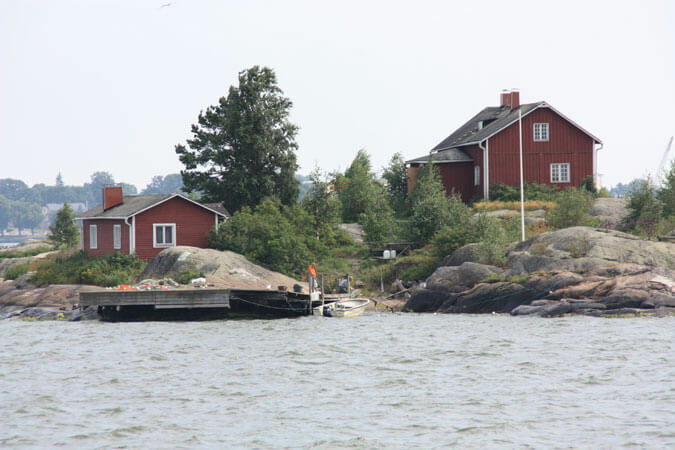 Your guide will advise you about places to visit on your own such as restaurants, museums and interesting sites, and show you the location where you’ll meet the transfer vehicle to get back to the port.